Welcome to Sycamore Terrace! One of Temecula's best kept secrets. Located centrally near schools, and the Promenade Mall, we have something for everyone. With two pools, two spas, a tennis court, basketball, sand volleyball court, and a fitness center, with new equipment, Sycamore Terrace is sure to please. We offer 1 and 2 bedroom apartment homes, stop by today and we can help you find your next home. Temecula apartments can be a worthwhile investment if you consider the right factors. Here are tips to help you find the best units at a reasonable price! Read more ..
At Sycamore Terrace Apartments in Temecula, we always go the extra mile to give our valued residents an exciting and memorable Christmas celebration. 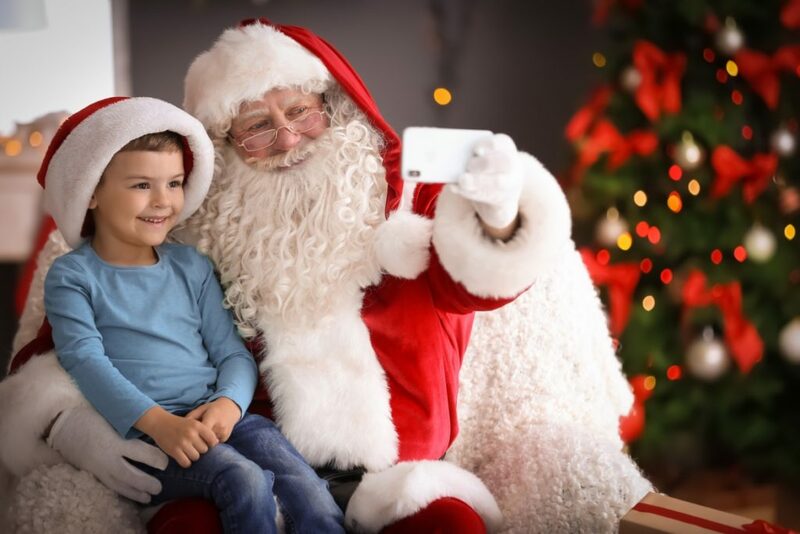 Join us on a fun-filled day with Santa Claus on Sunday, Dec 23rd, and enjoy our various amenities. If you live in an apartment like one of our recently remodelled apartment homes, here are some tips for hosting a Christmas party. Worried about throwing a Thanksgiving bash in apartments in Temecula? With these tips, you can host an unforgettable Thanksgiving party without much stress! 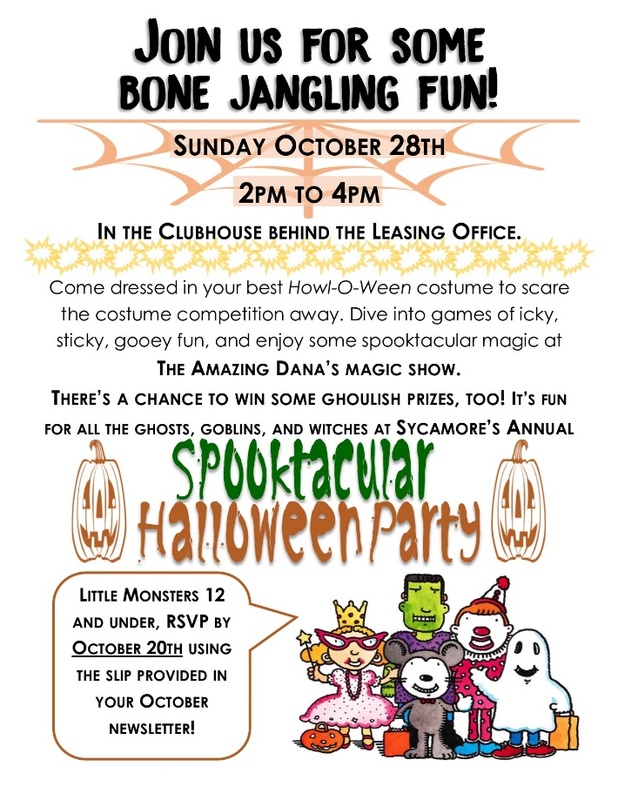 Sycamore Terrace Apartments in Temecula is throwing a #Halloweenparty for all our residents this coming October 28, 2018. Come and join this #magicalnight with #AmazingDana and other fun surprises! Renting Sycamore Terrace’s apartments in Temecula offers amazing benefits that might not be within your reach as a homeowner. 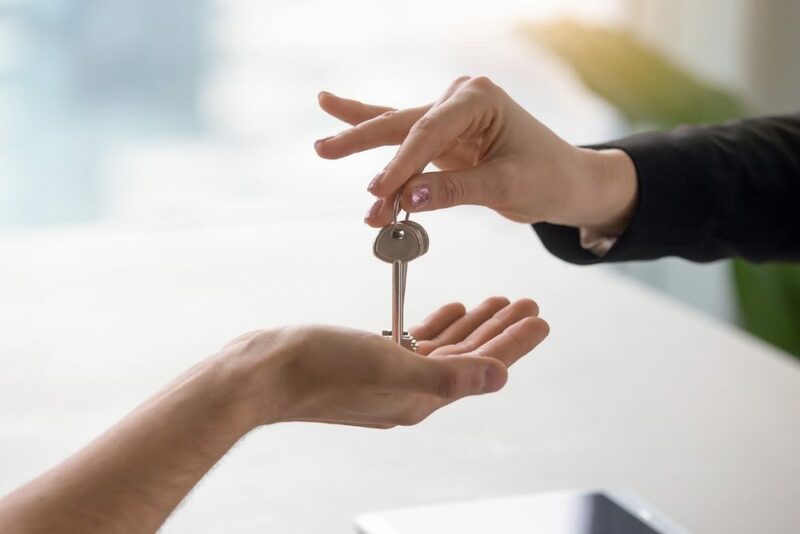 Financial savings, 24-hour maintenance, exciting amenities are just some of the reasons renting an apartment is a wise decision. This year, we will celebrate the weeklong festivity on the 20th to 25th of August at the Sycamore Terrace Temecula Apartments leasing office. We have prepared lots of activities for each day of the week that you will surely enjoy. The best way to get to the residents’ hearts is by pampering them with appreciation. And that is what we do here at Sycamore Terrace Apartments in Temecula! Here are the activities you can expect on this year’s Resident Appreciation Week. residents for choosing to spend their lives in our community. 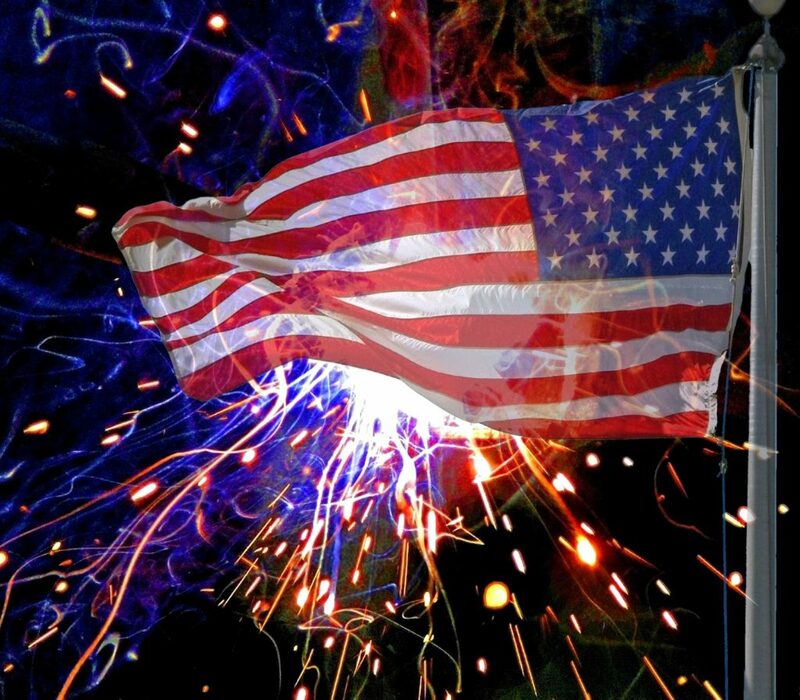 One of the most awaited festivities in Sycamore Terrace Apartments in Temecula and the whole of United States is the Independence Day on the fourth of July. It is an annual celebration with parades, fireworks displays, and other fun activities all over the country. Aside from commemorating this day with our friends and loved ones, it is also essential to understand the history behind it. This Independence Day, we at Sycamore Terrace Apartments in Temecula express our heartfelt gratitude to all the troops who sacrificed their lives to acquire the freedom we are celebrating today. As an advocate of community development, our humble family at Sycamore Apartments in Temecula appreciates the value of each community member. 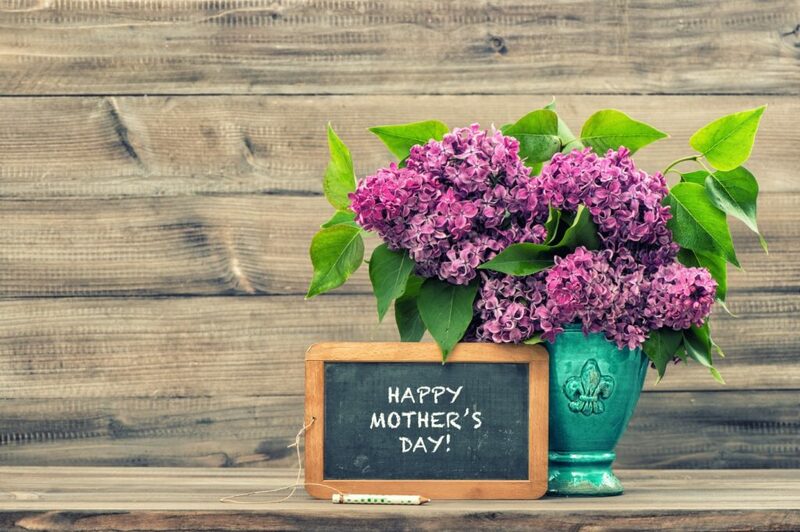 Today, we honour one of the most significant pillars of apartments in Temecula, our mothers. The Sycamore Terrace Apartments in Temecula family knows the best way to make Easter Sunday more fun for its residents. Join us this year as we celebrate another fun-filled Easter Egg Hunt celebration. Get a chance to mingle with other residents and have an enjoyable experience with your family! Valentine’s Day celebration does not always have to be expensive. Fall in love with these concepts, and spend a romantic day at apartments in Temecula! Read on and get to know Ms. Selena Westling, one of the secrets behind the success of Sycamore Terrace Temecula Apartments. Bring your friends, family, and kids to Temecula apartments this December 17. Don’t miss your chance to see Santa Clause and have an early Merry Christmas! Sycamore Terrace Apartments Brings Back Resident Appreciation Week! It’s Resident Appreciation Week once again at Sycamore Terrace Apartments in Temecula. Plenty of fun activities and prizes are lined up for tenants. With most of them nearing (or are already entering) retirement, baby boomers are now looking into the benefits of renting apartments over downsizing. Sycamore Terrace Apartments brings back the popular yearly tradition of “Popsicle by the Pool Month” this July. Enjoy tasty treats by the poolside. Sycamore Terrace Apartments in Temecula, CA is hosting its second annual Community-Wide Yard Sale on Sunday, May 28th starting at 8 AM. Spring is the time when Temecula apartments turn from warm and comfortable to light and breezy. Follow these tips to brighten up your living space. Sycamore Terrace Apartments in Temecula continues the tradition of the annual Easter Egg Hunt. The event will be held outdoors on April 9, 2017. Monarch Terrace is located within walking distance to shops, dining and entertainment. We invite you to experience our Spectacular Customer Service and Full Service Amenities.